The winter season is harsh. That’s why the song goes, “Oh, the weather outside is frightful….” Fortunately for Atlanta residents, this doesn’t mean you need to go strap a snow coat onto the bushes on your front lawn any time soon. It does mean that you’ll want to keep up with any maintenance for your shrubs and trees as the seasons change, choosing trimming and care habits for the cooler months that keep plants healthy throughout the year. For some tips on how to treat your landscape with the utmost care this winter season, here’s some advice from Turfpride about winter lawn care in Atlanta, GA.
Just before the winter season begins, it’s always a good idea to do any tree and shrub trimming. Why do this between fall and winter? Plants often go through a growth spurt in the spring and summer months. Trimming plants just at the beginning of winter saves you the most effort overall, and is good for the health of the tree or shrub. As a result, trees and shrubs will branch out and be even more vibrant the following year. As counter intuitive as it may seem, fertilizing just before the winter months can actually be exceptionally good for certain types of trees and shrubs. 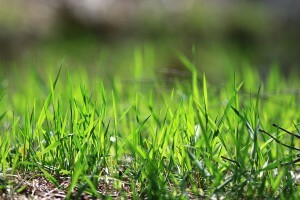 It may be worthwhile to consult a lawn and landscape to get information about the specific plants in your landscape; but, more often than not, this is an optimum season for fertilizing. Bear in mind that fertilizing requires more manual watering to make sure that the fertilizer is well-distributed and absorbed properly. This also ensures that the plants are not smothered by the fertilizer. Watering and fertilizer work together so that, when spring begins, your trees and shrubs will be vibrant and strong, and any that are able to bud and flower will seem like particularly colorful show-offs. The winter season sometimes clearly reveals diseases, health defects, or insect problems that have been plaguing your plants. As sturdy as they are, trees can sometimes be incredibly sensitive to different biological diseases. Even if you don’t think there’s a problem, the end of fall and beginning of winter is an ideal time to give your trees and shrubs a checkup from an expert who knows how to identify diseases and other problems. Identifying key problems during this season and taking steps to alleviate them now will result in a much healthier and more vibrant set of trees and shrubs once springtime rolls around. 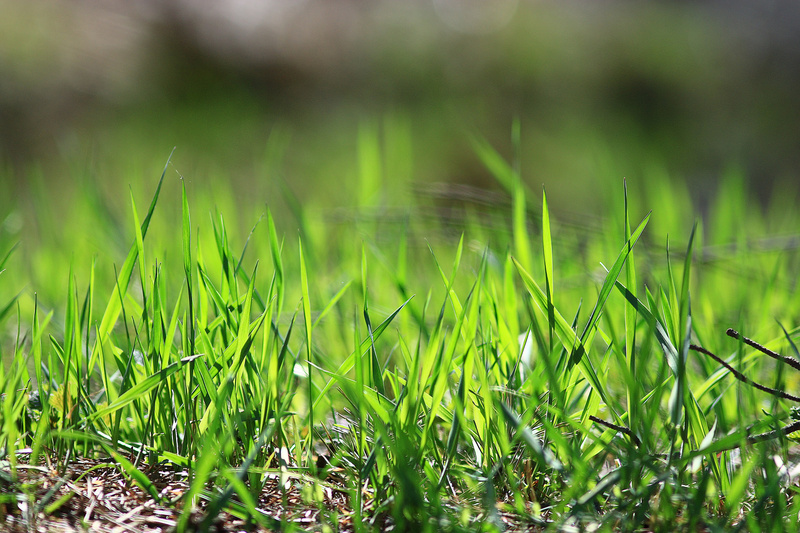 If you need any assistance with your landscape care in Atlanta, GA, whether it’s diagnosing a tree disease or recommending an effective fertilizer, it’s a good idea to consult with a lawn care professional. 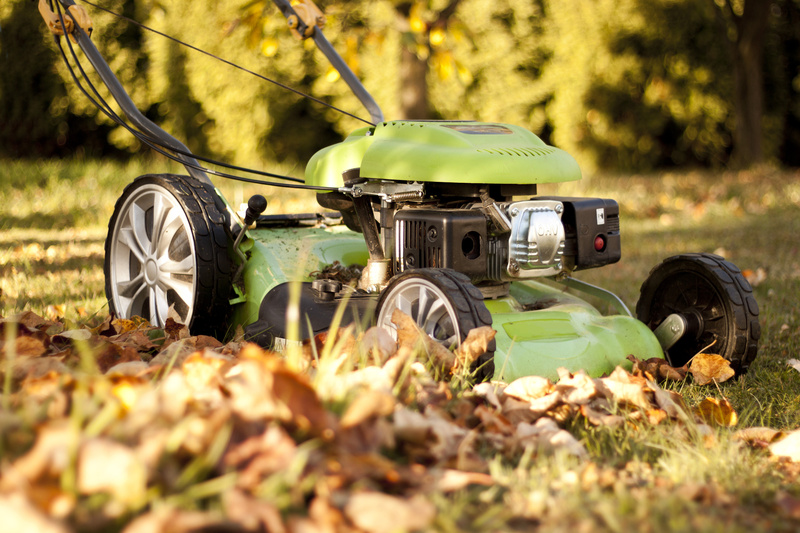 Being proactive about your lawn care means a healthier, more vibrant-looking set of plants when spring returns.